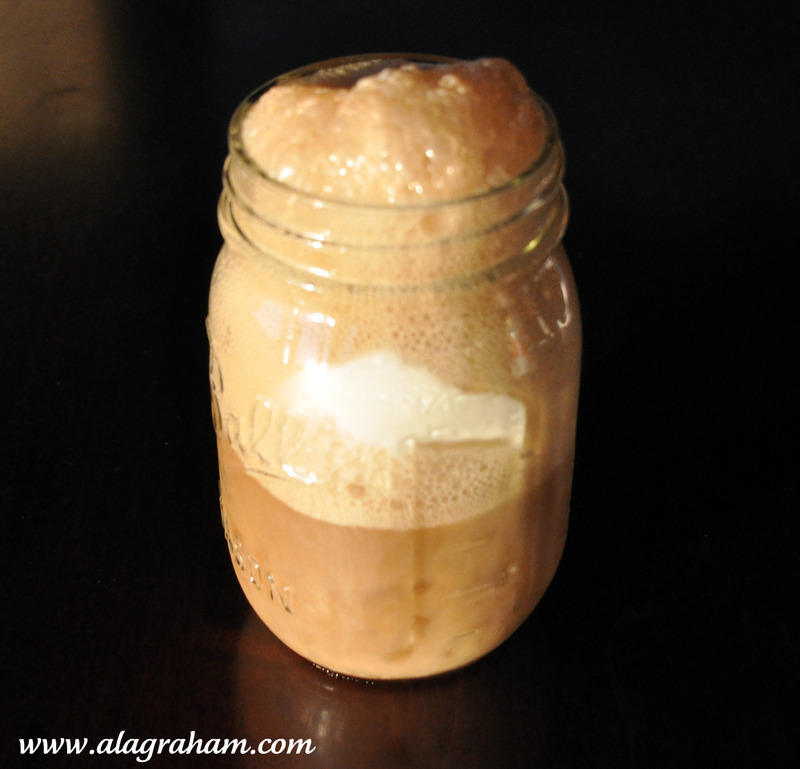 I know what you are thinking, 'A recipe for a root beer float! ', pretty basic I know. But this isn't so much a recipe as it is a reminder of something nostalgic (for most of us), delicious and easy to make. How can a root beer float not bring you complete joy!? For me it reminds me of being a kid sleeping over at my grandparents' house. 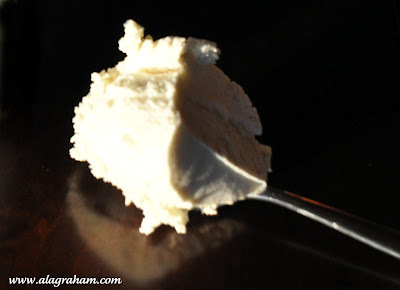 I can remember sitting in the kitchen at night and waiting for my bedtime snack which always involved ice cream. Sometimes root beer floats, sometimes she used Pepsi, sometimes it was vanilla ice cream with raspberries on top. The love for ice cream must be genetic because my day is not complete unless I have ice cream before bed. Root beer floats are my new addiction for the week...little Kahlua, Bailey's or Bourbon...the perfect nightcap! Add the ice cream and liquor (if using) to the glass and slowly pour the root beer down the side of the glass. Serve immediately. I have never had a rootbeer float! Looks so yammy, I didn't know it!! Ok, I do not know what this is and I never taste it before. Is this tipical for your country? Oh good I am so glad that some of you have never heard of root beer floats and yes root beer floats are very much part of American culture. I'm with you...I think we forget about the simple, old, and classic desserts such as the root beer float. It's been years since I've had one. P.S. I think ice cream gets a bad rep sometimes. It's really not that bad for you if you control your portion size. Plus, if you allow yourself a portion every day then it helps control those cravings to have a huge bowl now and then! - LOL.